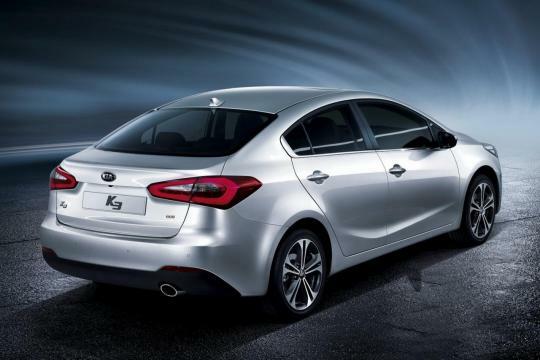 The all-new 2013 Kia Forte has just been introduced in its domestic market. The above Korean video shows a test drive review of the latest Kia sedan. 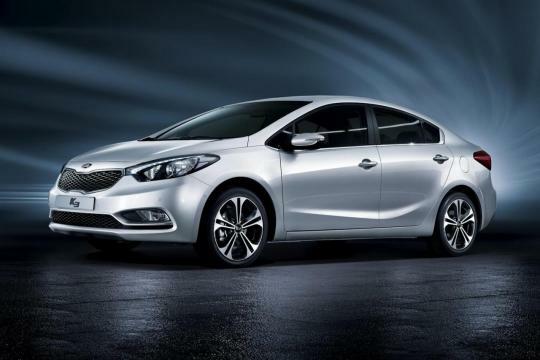 Measuring 4,560mm long, 1,780mm wide and 1,435mm tall, the Forte is powered by a 138bhp 1.6-litre GDI engine in Korea. It is mated to a six-speed automatic gearbox. The test drive demonstrates the use of Kia�s Smart Parking Assist System (SPAS), a self-parking software. The new Forte also poses alongside with its predecessor and the Optima K5. The review showed that the Forte is able to complete the century spring in 10.6 seconds. On the highway, the 2013 Forte records a mileage of 18.1km/l under ActiveEco mode, and 17.7km/l with the ActiveEco mode switched off. In city-driving, the fuel consumption drops quite a fair bit to just 9.7km/l. At the end of the video, the reviewer praised the Forte for its sleek design, precise handling, fast touch screen response and the availability of convenient options such as SPAS, ventilated and heated seats. On the down side, he commented that the paddle shifter is not necessary and the UVO telematics, a voice-activated infotainment platform, is unlikely to be used. They are not major �minus� points actually.